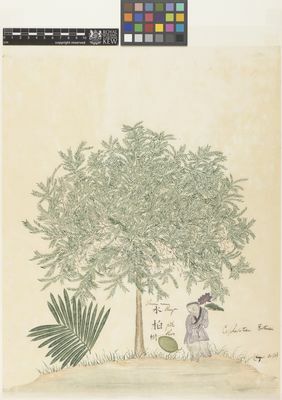 Lang, X.D., Su, J.R., Lu, S.G. & Zhang, Z.J. (2013). 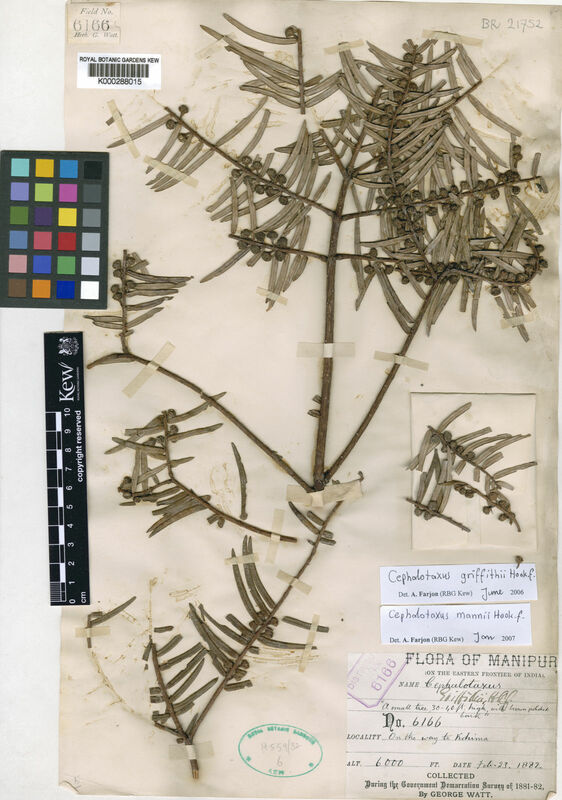 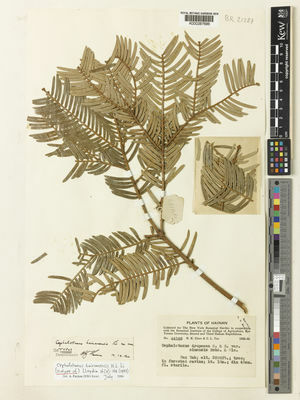 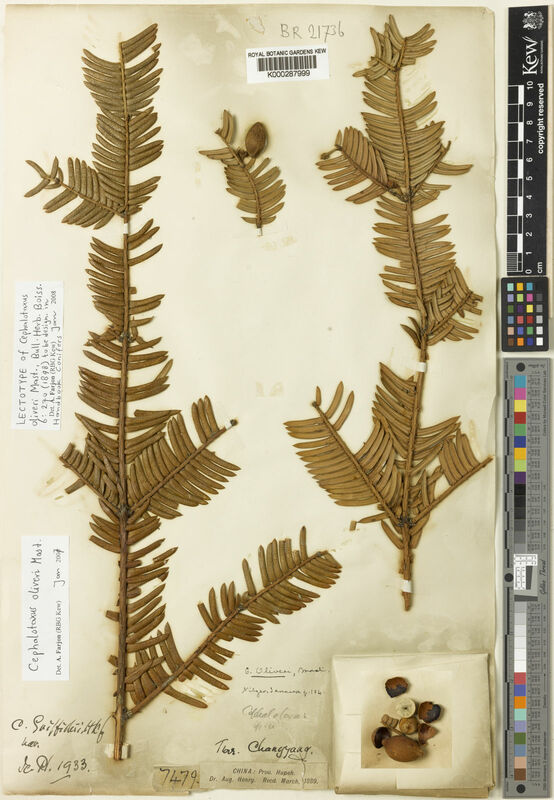 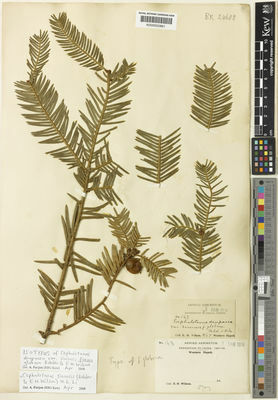 A taxonomic revision of the genus Cephalotaxus (Taxaceae) Phytotaxa 84: 1-24.